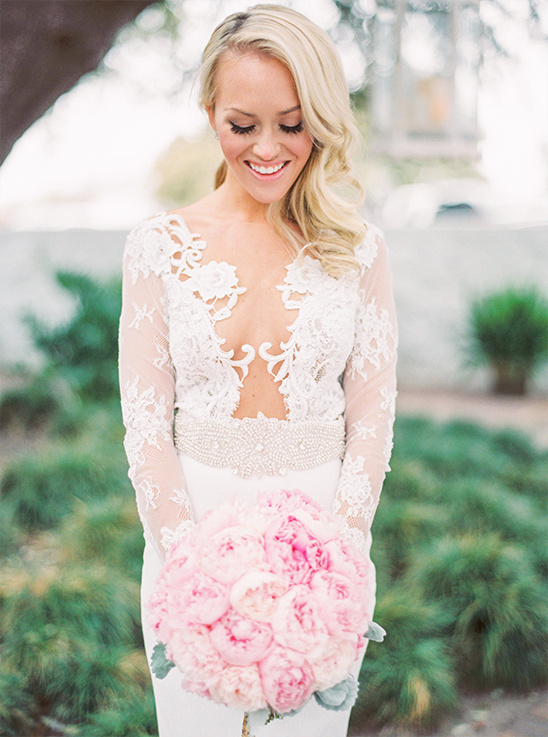 Ashley Redmond created Shabby Rose in 2011 with the goal of creating one of a kind, elegant, and beautiful weddings. She is a certified wedding planner and started in the event and wedding industry because of her passion for creating one of a kind events. She loves working with people and being as creative as she can to help transform a bride's dream into a very memorable day. What makes Shabby Rose unique is that it is based on her passion for flowers and her desire to make every event as beautiful as possible. Let her help you create your magical event. View all of her amazing work here and don't forget to take a peek at their Wedding Chicks vendor page.